Articles, stories, reviews and advice! Unwind over an article today! 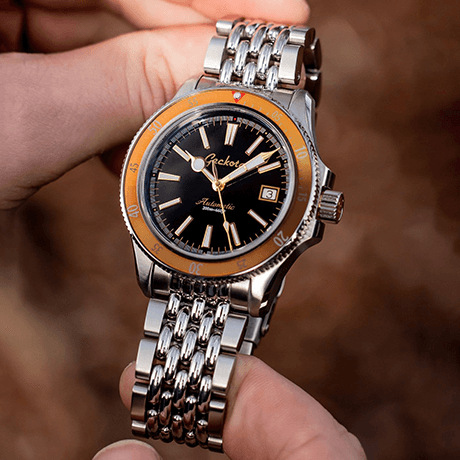 Introducing the new Geckota G-02 Diver Watch! Check out the other colours here! 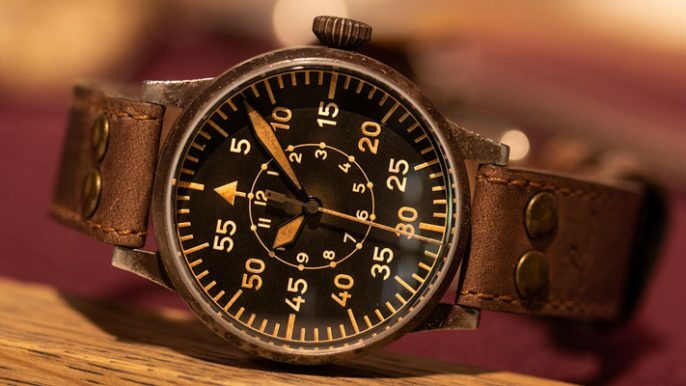 These are not the same old NATOs, ours are superior NATO straps with a new stronger and softer material. 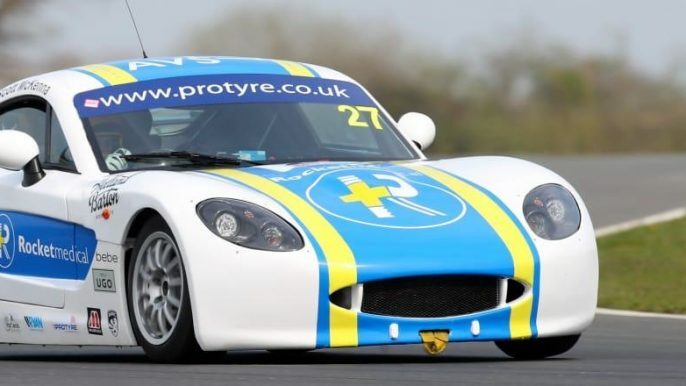 With prices from £18 they offer a huge saving compared to original manufacturer's prices. Crafted from the finest raw materials and assembled with scrupulous attention to detail. We have a range of leather watch straps to suit the worlds leading watch brands, priced from £12. 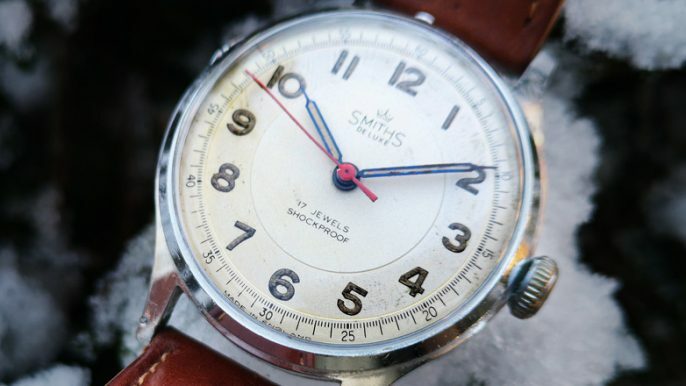 A carefully chosen collection of high quality solid link and mesh stainless steel watch straps. All made from 316L stainless steel and with sale prices from £18, why not upgrade your watch today? Many of our rubber straps are made in the same factory as the famous Swiss brands. 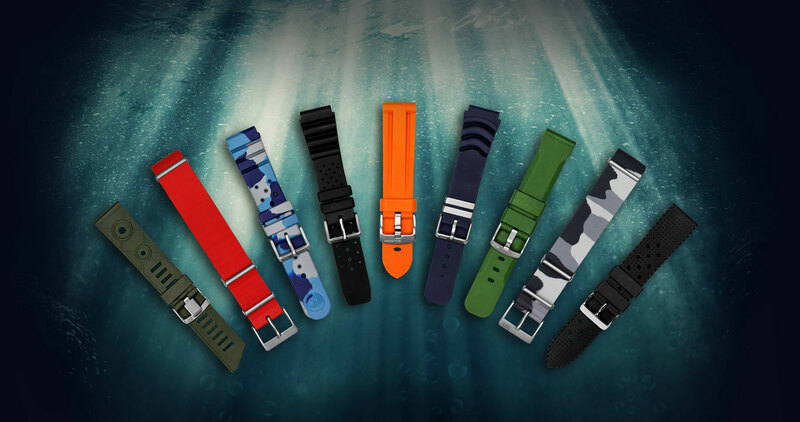 Compare our range of high quality rubber dive watch straps in a choice of colour and designs, with prices starting at £14. Find attention to detail and high quality materials in our new range of watches where prices start at £239. 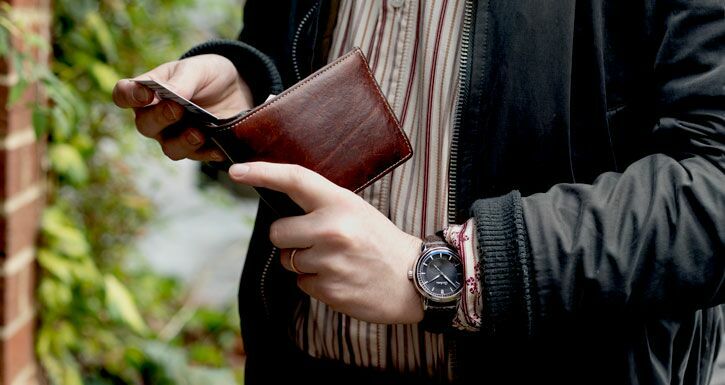 With prices starting at £1.95 we have a range of accessories to help you take care of your watch. Check out some of our fantastic special offers, before they are gone! 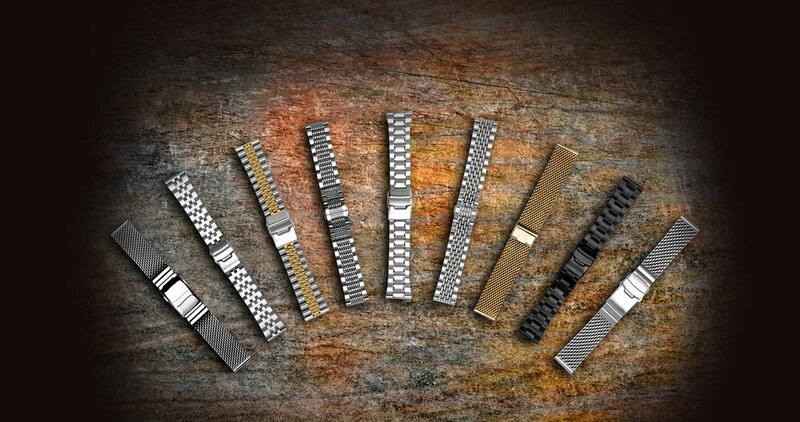 We are very proud of our selection of metal mesh watch straps, designed for a wide range of watches. 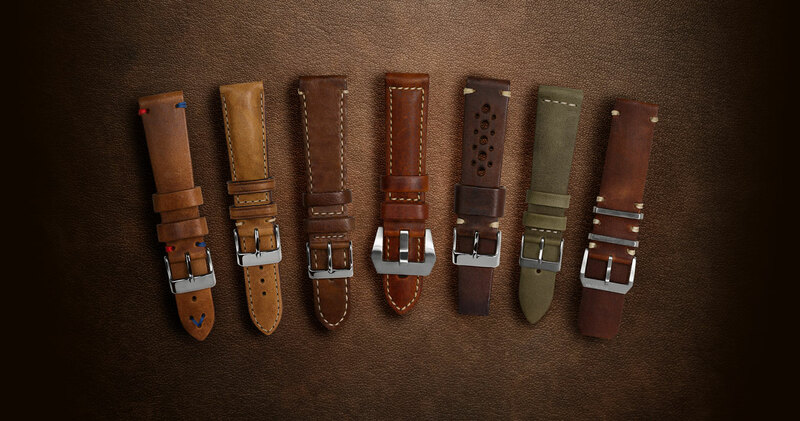 Our range of leather nato watch straps. 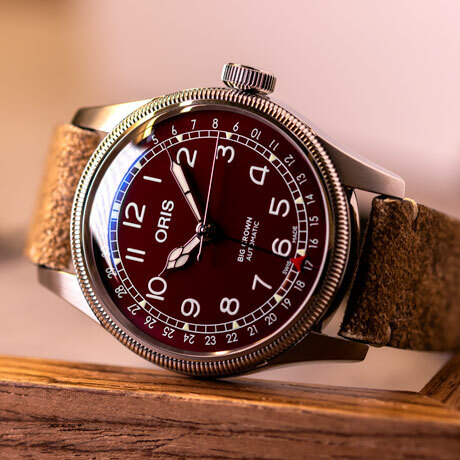 Our watch straps are compatible with a huge range of watch brands and offer massive savings compared to manufacturer’s original replacements straps. If your brand isn’t listed below please contact us for help and advice.